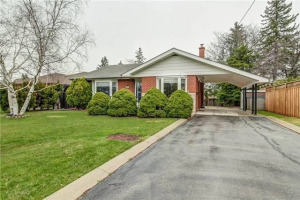 Solid Bungalow In West Oakville On A Quiet Street Close To Schools, Shopping, Public Transportation And Easy Access To Major Highway. 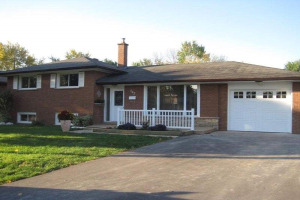 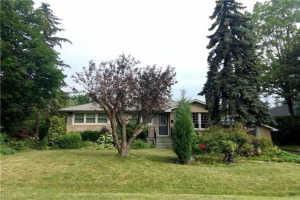 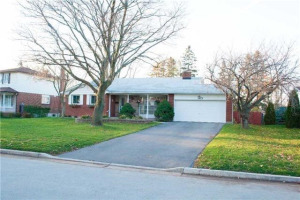 This Home Offers A Separate Living Room, Bright Kitchen, Three Bedrooms, Four Piece Main Bathroom And Partially Finished Lower Level With Recreation Room And Workshop Area. 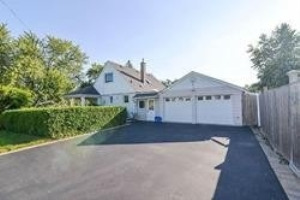 Private Rear Yard And Detached Garage, Parking For 5 Cars In The Driveway. 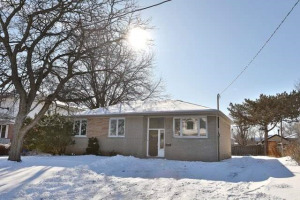 Incl: Elfs, Fridge, Stove, B/I Dw & Microwave, Washer, Dryer.